It's here!!!! 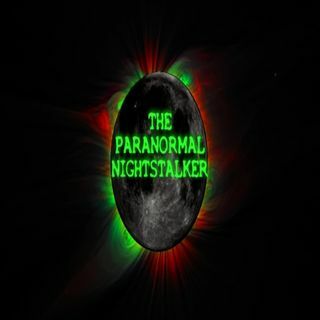 the Nightstalker podcast network has arrived, and we talk a little about all six shows. Plus they're back twitter erupts as thing start to lead to Ghost Hunters return to television. And last but, not least our app of the week this week is the real ghost detector. Is it real or do we cue up the cow sounds again.